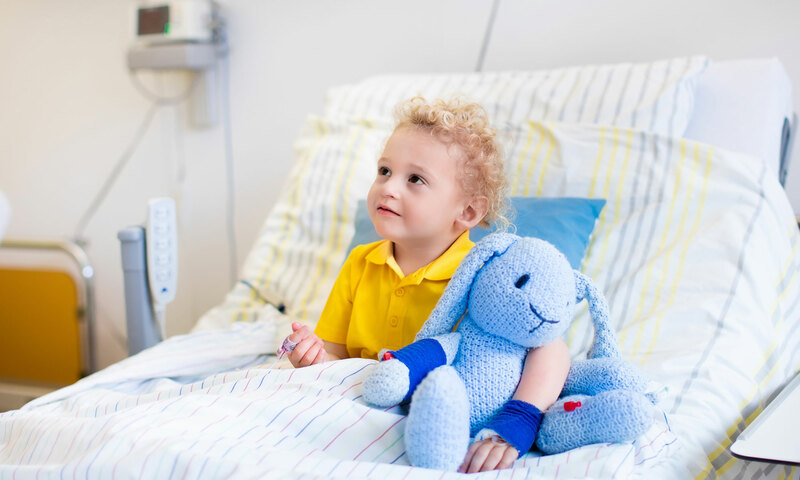 Should your child require hospitalization, our physicians and staff will assist you with that process. During your hospital stay you will see the hospitalist on staff at that hospital, however your care will always be communicated to your physician and to each physician who will treat your child during a hospital stay. If you have any questions about hospital care, please call us at 334.793.1881.